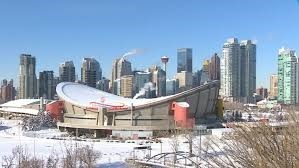 As sales activity softens, inventory continues to rise within the Calgary housing market. These gains were largely brought on by a softening in absorption rates that was caused by reduced sales activity combined with an increase in new listings. In all, the Calgary housing market saw 1,448 residential units sold during the month of September. These figures are well below the levels that are typically experienced during this time of the year. Sales also remain below the five- and ten-year averages of the city’s year-to-date sales. After experiencing four months of relative stability, the unadjusted benchmark prices within the Calgary housing market eased to $456,100 in September. This represents a 0.26 percent decrease when compared to last year’s figures. This was largely due to the drop in prices within the apartment sector, which was the result of inventory levels that soared to higher than average levels. September’s residential sales figures represent a 10 percent decline in the five-year average and a 26 percent drop when compared to the ten-year averages. 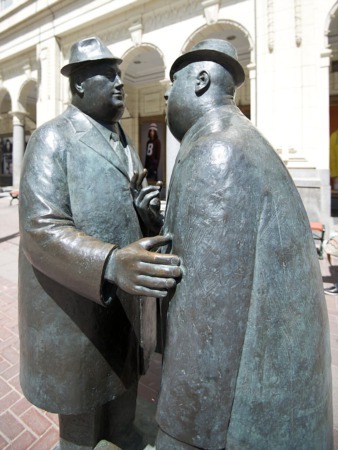 All property types within the Calgary market experienced a drop in the sales-to-new listings ratio, though the attached and apartment segments both experienced the greatest drop at around 40 percent. Meanwhile, months of supply increased to 4.95 within the apartment sector and 4.35 in the attached segment. Within the detached segment, the sales-to-new listings ratio was at around 50 percent while the supply was at 3.32 during the month of September. Given current market conditions, the apartment sector clearly favours the buyer. Not only are there more available options, but prices have also declined. It is important to remember, however, that all units are not created equal. A number of factors should be considered when determining the value of a particular unit, including the corporate and physical health of the building. While the increase in supply has a positive impact on those looking to buy within the apartment sector, the higher months of supply has not had much of an impact on the detached and attached sectors. Rather, prices have remained relatively unchanged, with the detached sector totalling $517,200 and the attached sector totalling $357,000. View Aspen Woods, Calgary homes for sale along with in-depth information on Aspen Woods, Calgary and its real estate market. Aspen Woods is a community located in Southwest Calgary. Aspen Woods, Calgary features mostly single-family detached homes. 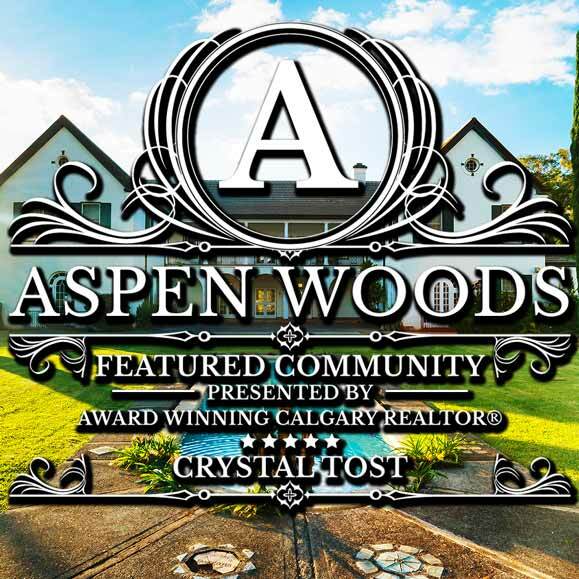 Although the area currently known as Aspen Woods was annexed to the City of Calgary in 1956, it did not become established as a neighborhood until 2001. Located on the north side of 17th Avenue and near to Bow Trail, the community of Aspen Woods provides residents with easy access to the Downtown area and all that the City of Calgary has to offer.